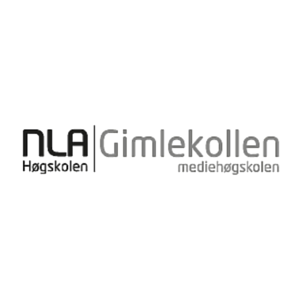 The new NLA Gimlekollen research group in Evangelical Missiology and Mission Praxis was formally recognized by the research administration at NLA University College in November 2015. It is now being fully launched from August 2016 and onwards. This also includes the possibility of nationally and internationally commissioned research and development work on key themes and issues related to Evangelical Missiology and Mission Praxis. L. Dahle, M.S. Dahle & K. Jørgensen (ed.). The Lausanne Movement: A Range of Perspectives (Oxford: Regnum Books, 2014; 497 s.) [Regnum Edinburgh Centenary Series, vol. 22]. Available online. L. Dahle. “Western Europe – Marginalisation of Christians through Secularisation?”; In Hans Aage Gravaas et. al. (eds.). Freedom of Belief & Christian Mission. (Oxford: Regnum Books, 2015) [Regnum Edinburgh Centenary Series, vol. 28], s. 382-394. 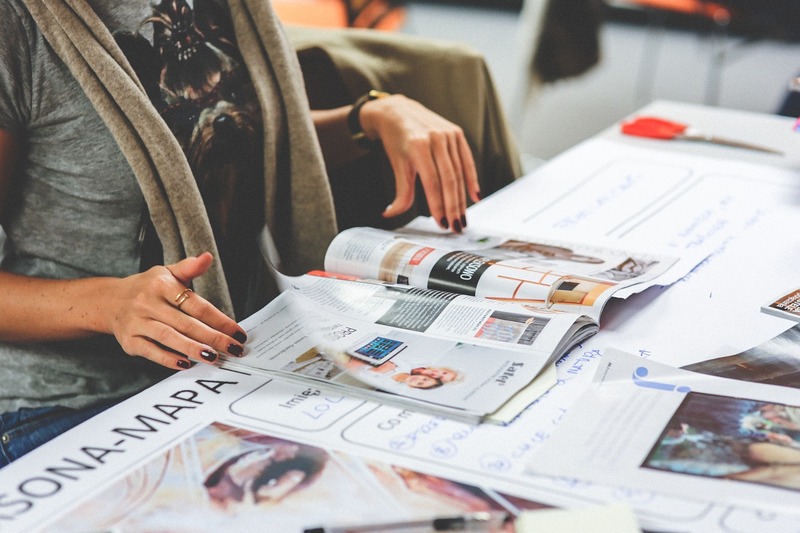 This research group is primarily connected to the Faculty Section for Communication (and especially the Communication and Worldviews Programme) at Gimlekollen School of Journalism and Communication, NLA University College. 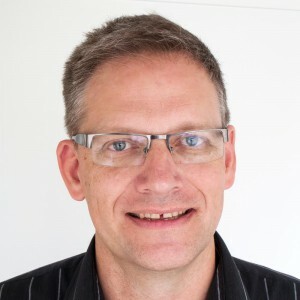 Chair / Director for the research group is Associate Professor in Systematic Theology Lars Dahle. He is also Lausanne Catalyst for Media Engagement. Assistant Chair / Director for the research group is Associate Professor in Organization and Leadership Chris Wales. 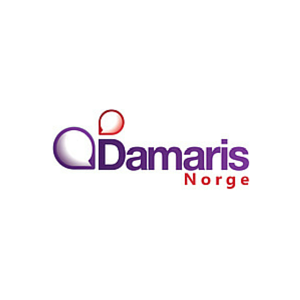 The research group will work closely with Damaris Norge as the extended communication and production activity of Gimlekollen School of Journalism and Communication, NLA University College. Forskergruppa i Evangelical Missiology and Mission Praxis har et kombinert systematisk-teologisk og praktisk-teologisk perspektiv på sentrale og aktuelle missiologiske problemstillinger og utfordringer, med utgangspunkt i en klassisk evangelikal missiologisk og apologetisk tradisjon. Forskergruppa i Evangelical Missiology and Mission Praxis vil særlig fokusere på følgende temaer: (a) Lausannebevegelsens misjonale særpreg og bidrag, (b) apologetikkens rolle i evangelikal misjonal tenkning og praksis, (c) det globale mediesamfunnet som utfordring og mulighet for evangelikal misjonal tenkning og praksis, samt (d) tro-fag spørsmål som uttrykk for misjonal praksis. I tillegg vil forskergruppen (e) søke å etablere forskning på andre nærliggende temaer utfra NLAs bredere fagportefølje, samt (f) være åpen for nasjonal og internasjonal oppdragsforskning relatert til «evangelical missiology and mission praxis». L. Dahle, M.S. Dahle & K. Jørgensen (ed.). The Lausanne Movement: A Range of Perspectives (Oxford: Regnum Books, 2014; 497 s.) [Regnum Edinburgh Centenary Series, vol. 22]. Tilgjengelig online. L. Dahle. “Western Europe – Marginalisation of Christians through Secularisation?”; I Hans Aage Gravaas et. al. (eds. ): Freedom of Belief & Christian Mission. (Oxford: Regnum Books, 2015) [Regnum Edinburgh Centenary Series, vol. 28], s. 382-394. Forskergruppa er primært tilknyttet seksjon for kommunikasjon – og da særlig fagmiljøet kommunikasjon og livssyn – ved NLA Mediehøgskolen Gimlekollen. Leder for forskergruppa er førsteamanuensis i systematisk teologi Lars Dahle. 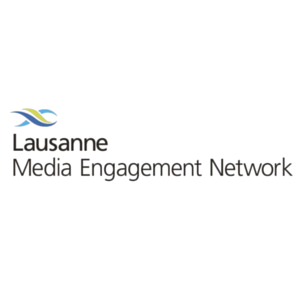 Han er også tillitsvalgt i den internasjonale Lausannebevegelsen med ansvar for mediefaglige spørsmål (Lausanne Catalyst for Media Engagement). Nestleder er leder for seksjon for kommunikasjon og førsteamanuensis i organisasjon og ledelse Chris Wales. 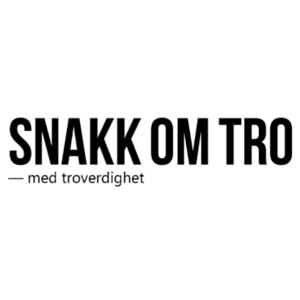 Forskergruppa vil samarbeide nært med NLA Mediehøgskolen Gimlekollens randsonevirksomhet Damaris Norge. Mer informasjon vil bli publisert etter hvert. Peter S. Williams: Digging for Evidence: Archaeology and the Historical Reliability of the New Testament (Christian Evidence Society Booklet Series, 2016); online publication.